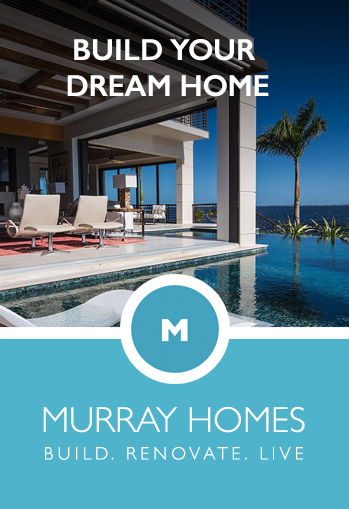 The Murray Group Buy. Sell. Live. 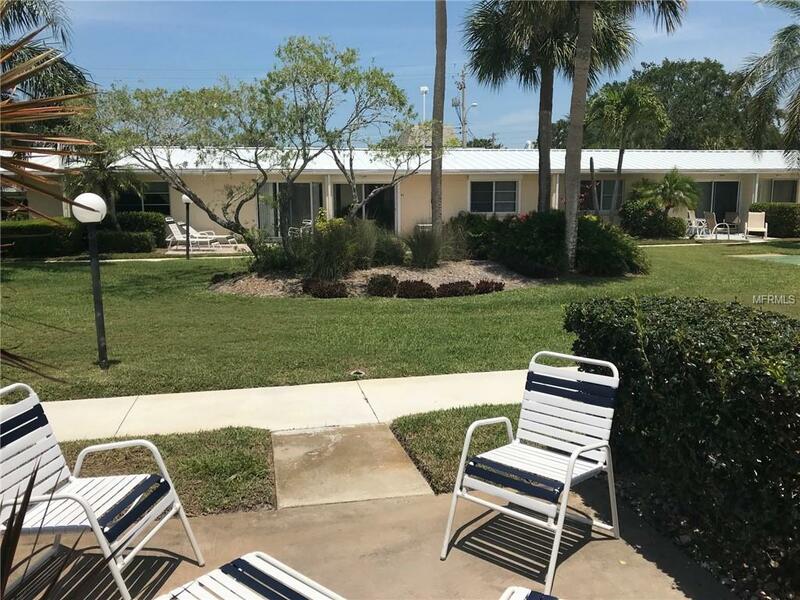 Home to a spectacular white sandy beach which earned the coveted title of “Number 1 Beach in America” in 2011, Siesta Key is the most family-oriented of Sarasota’s barrier islands. 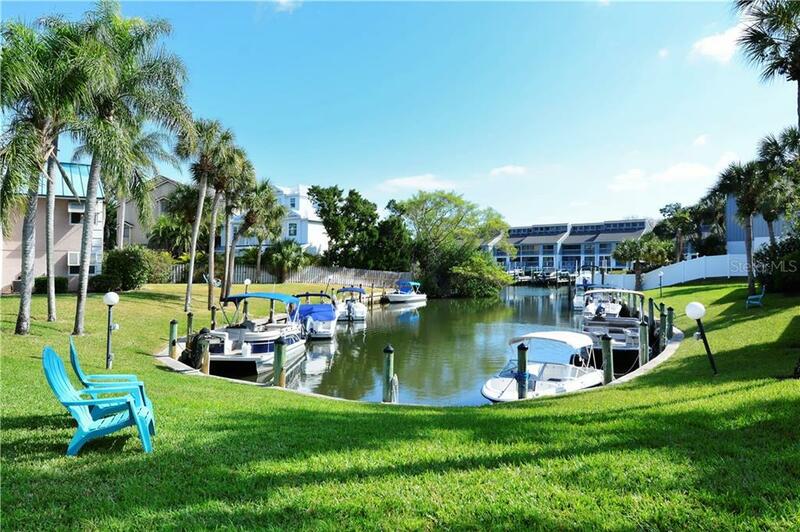 Properties range from multi-million dollar waterfront estates to more modest canal-front houses to older mid-rise condominiums lining the two mile beach and on the south end of the island. 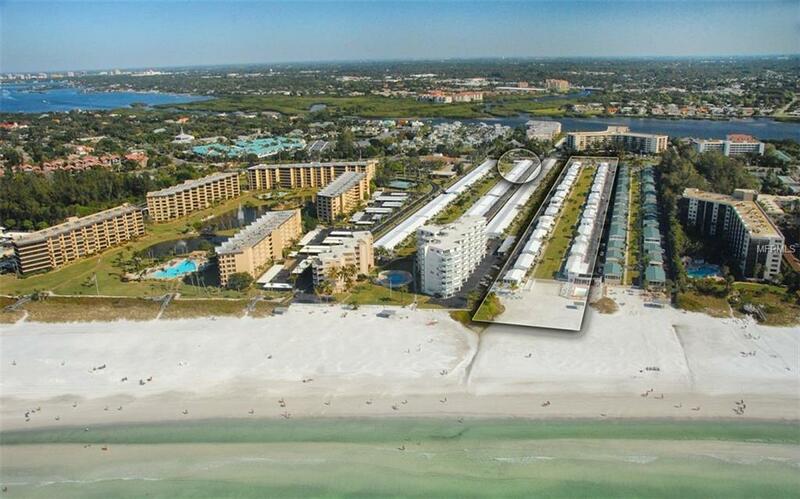 Below are homes for sale in Siesta Key, Sarasota Florida. 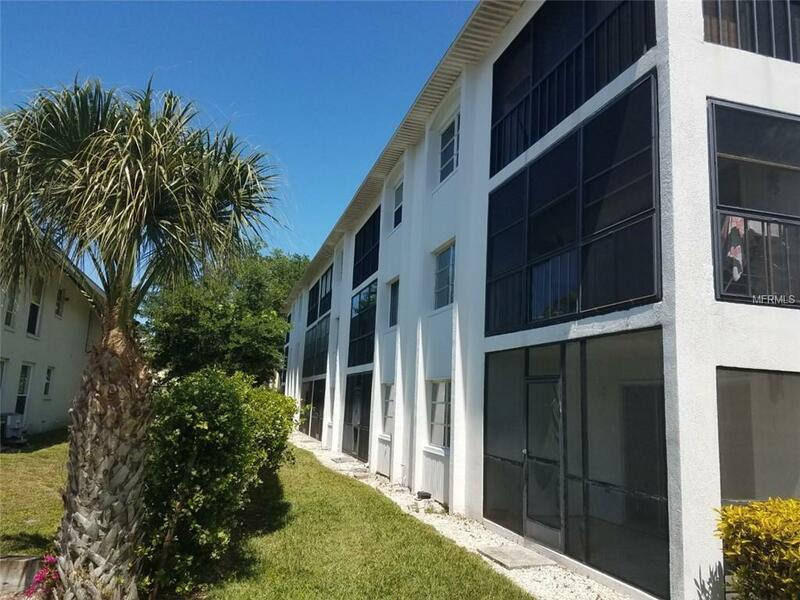 6727 Midnight P... Sarasota $355,000 2 bedrooms, 2 bathrooms 980 Sq.Ft. 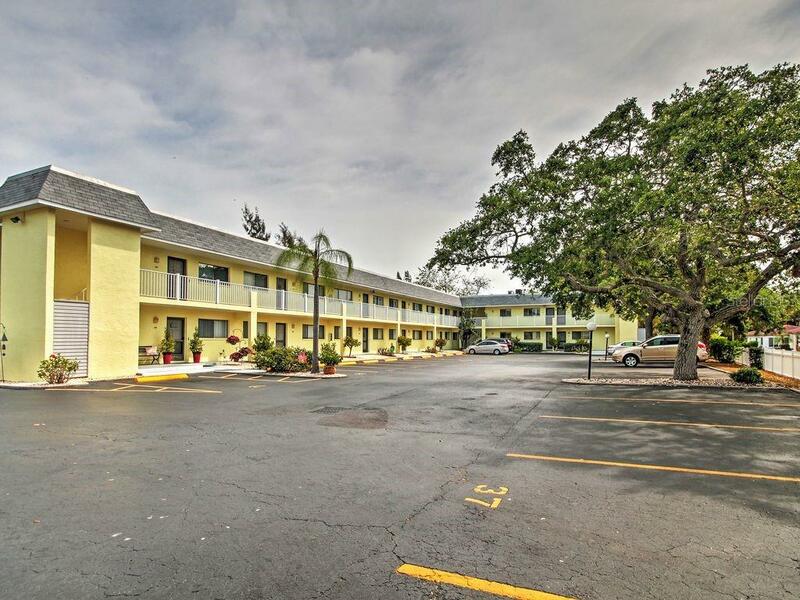 6703 Midnight P... Sarasota $358,000 2 bedrooms, 2 bathrooms 964 Sq.Ft. 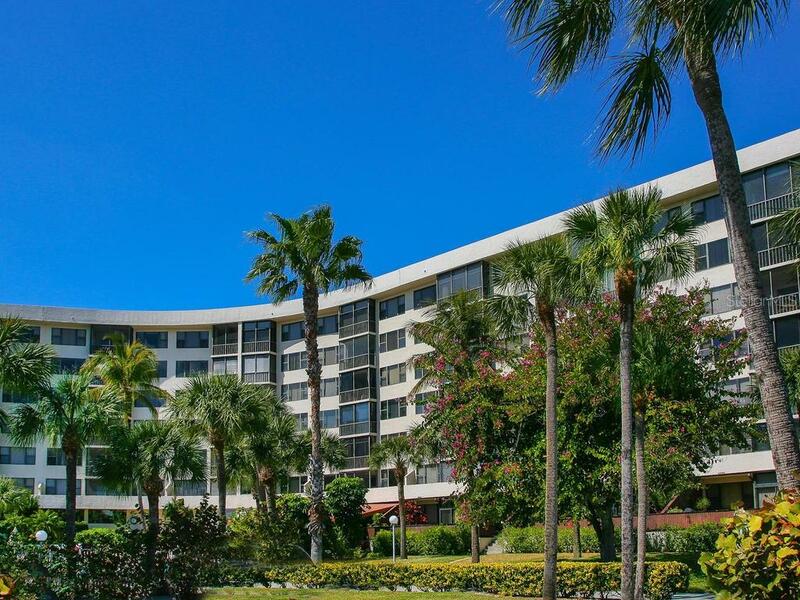 5830 Midnight P... Sarasota $359,000 1 bedrooms, 1 bathrooms 728 Sq.Ft. 6732 Sarasea Ci... Sarasota $359,000 1 bedrooms, 1 bathrooms 446 Sq.Ft. 5855 Midnight P... Sarasota $359,900 2 bedrooms, 2 bathrooms 1056 Sq.Ft. 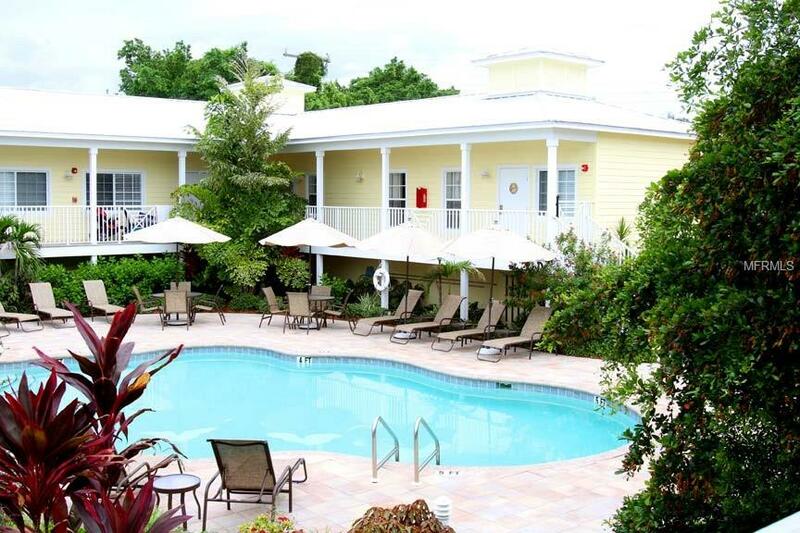 5855 Midnight P... Sarasota $359,900 1 bedrooms, 1 bathrooms 853 Sq.Ft. 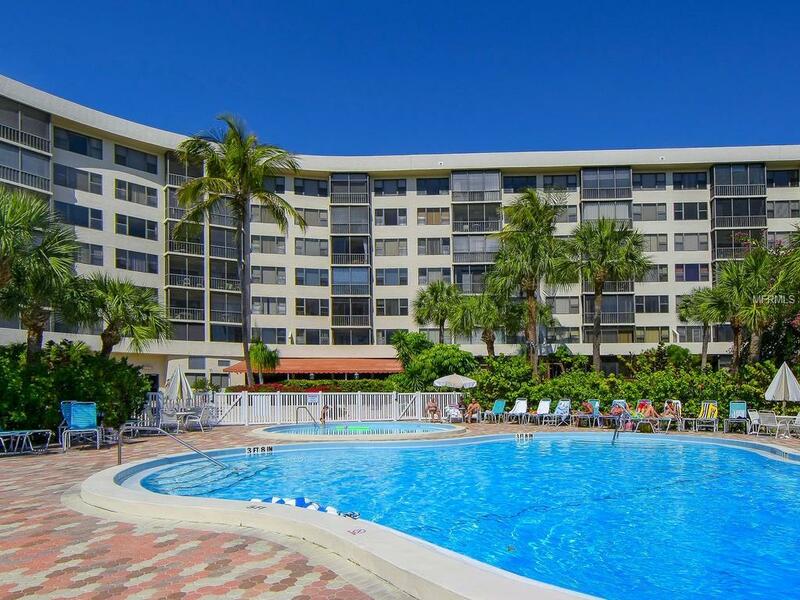 6703 Midnight P... Sarasota $359,999 2 bedrooms, 2 bathrooms 987 Sq.Ft. 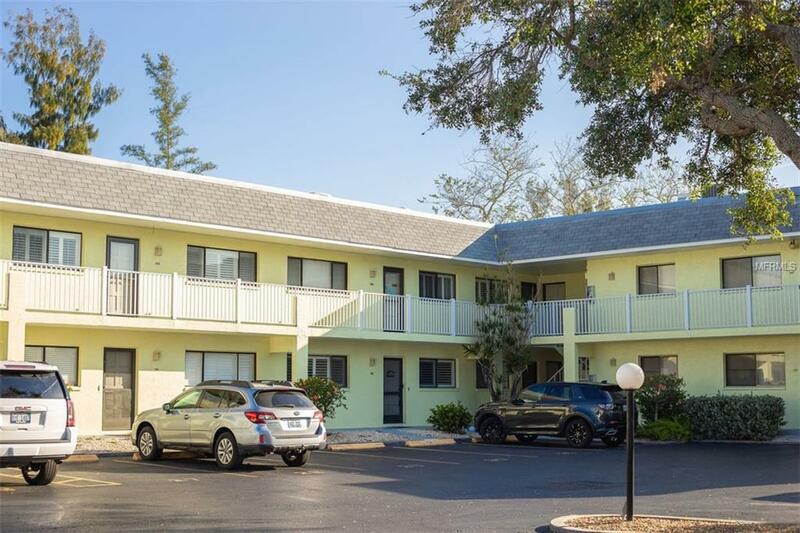 5855 Midnight P... Sarasota $365,000 2 bedrooms, 2 bathrooms 1152 Sq.Ft. 5665 Midnight P... Sarasota $369,000 2 bedrooms, 2 bathrooms 1012 Sq.Ft. 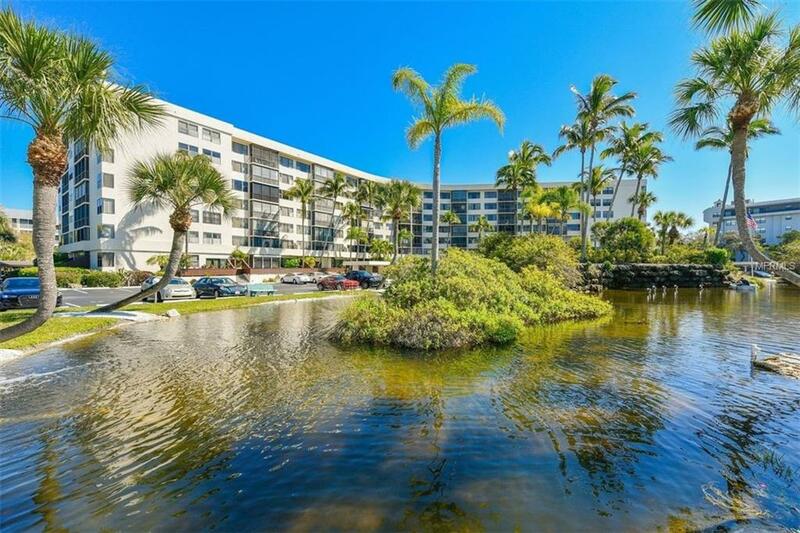 5830 Midnight P... Sarasota $369,000 1 bedrooms, 1 bathrooms 728 Sq.Ft. 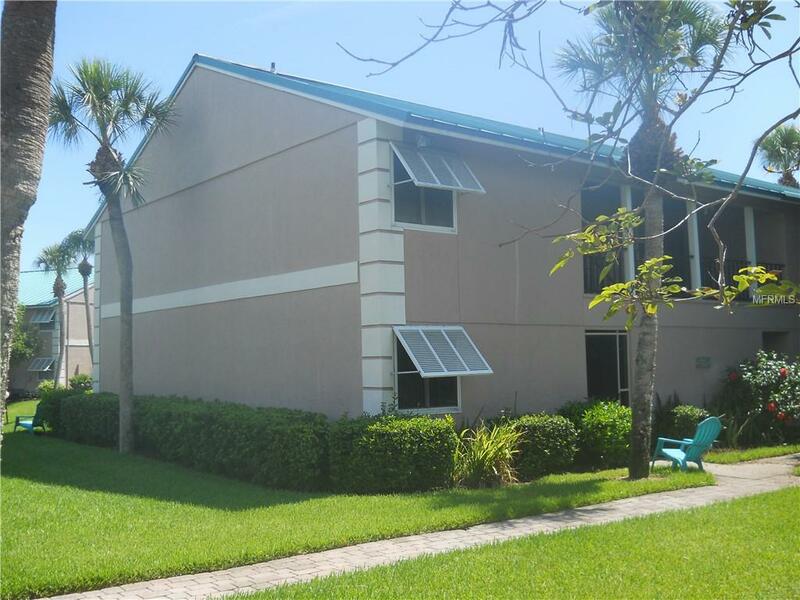 116 Vista Hermo... Sarasota $369,900 2 bedrooms, 2 bathrooms 900 Sq.Ft. 5663 Midnight P... Sarasota $374,900 2 bedrooms, 2 bathrooms 1012 Sq.Ft. 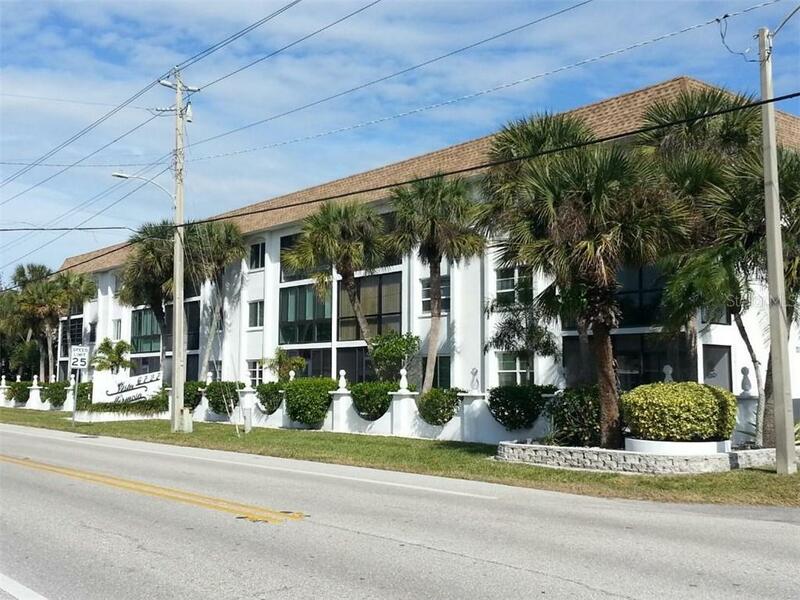 3192 Fruitville Rd, Sarasota, FL 34237 19 BHH Affiliates, LLC. An independently owned and operated franchisee of BHH Affiliates, LLC.